I hope you don’t need to use these expressions to talk about yourself. But the truth is that life has ups and downs. 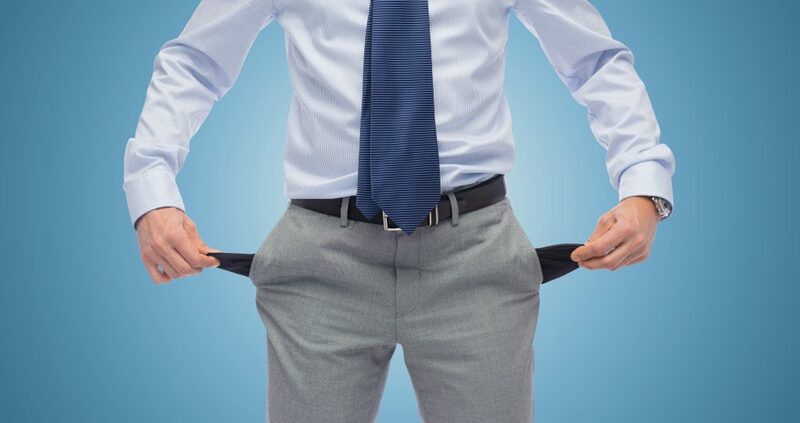 We all face challenges, and it is not uncommon to hear a friend or coworker complain about being broke. The word liso has several uses. It can describe a smooth surface (uma superfície lisa), straight hair (o cabelo liso), or plain fabric (o tecido liso). It is also one of the most common ways to say that someone is broke. Sílvia: Queria muito comprar um carro, mas estou lisa. = I really wanted to buy a car, but I am broke. Antônio: Não vou jantar com vocês porque estou liso. = I am not going to have dinner with you guys because I am broke. Meu computador está quebrado. = My computer is broken. It also means that someone is broke, out of money. Milena: Não vou ao Brasil este ano. Estou quebrada. = I’m not going to Brazil this year. I’m broke. Felipe: O André está baixo astral porque está quebrado. = André is feeling down because he is broke. You can use liso and quebrado interchangeably. You need to conjugate the verb Estar. To practice the conjugation of the verb Estar, download our free flashcard app for Android devices here. The adjective (liso, quebrado) needs to agree in gender and number with the person that it refers to. I have an article on a fun, colloquial expression to say that someone is broke. Visit the lesson here. Learn tons more Portuguese and enjoy speaking the language with confidence! 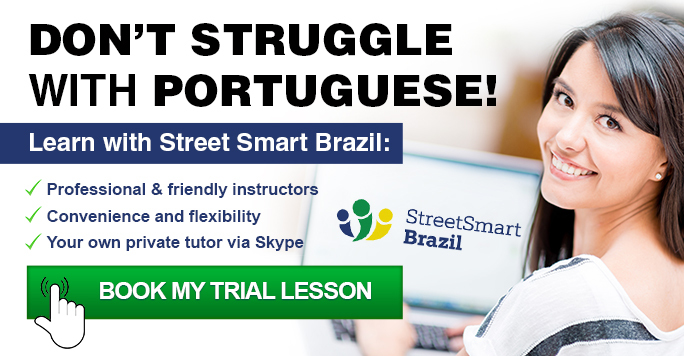 Book a Trial Lesson with Street Smart Brazil to see how effective our Skype lessons are.